On Monday 10 December it will be selling its wares which have been produced by local residents using tools purchased with money awarded to them from the council. 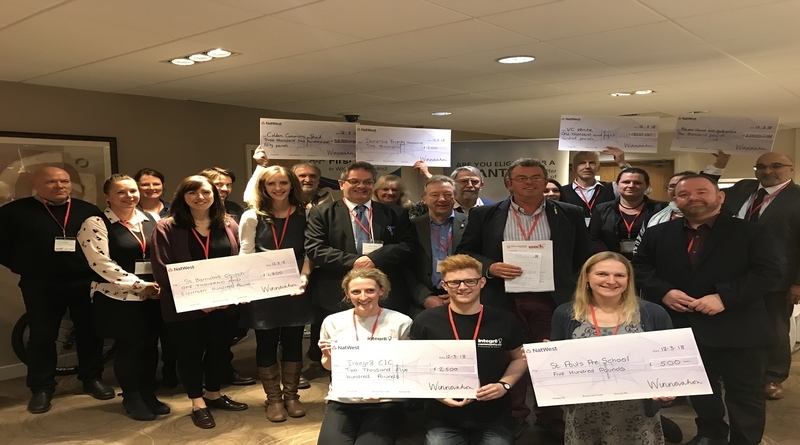 In March this year, the Colden Common Shed pitched to a panel of ‘dragons’ at WINnovation – Winchester’s funding den event. Its pitch won them a grant award of £3,250, which helped them to purchase a purpose-built wooden shed. The shed is situated in the grounds of the Church Rooms in Colden Common and will enable them to accommodate their ever-increasing user numbers. Men’s Shed is a national organisation providing community spaces for men to connect, converse and create. The activities are often similar to those of garden sheds, but for groups of men to enjoy together with the aim of reducing loneliness and isolation. We hope that you will visit the Colden Common Shed’s charitable chalet on Monday 10 December to show your support.